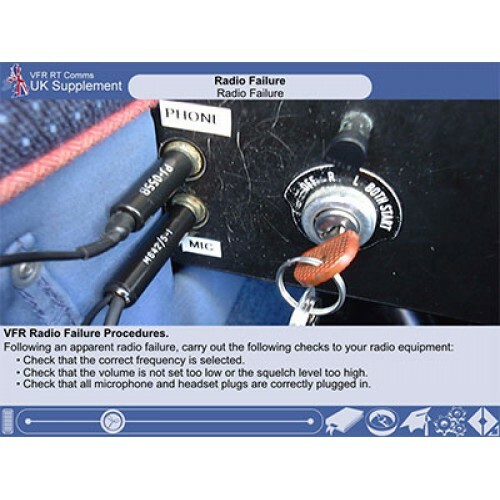 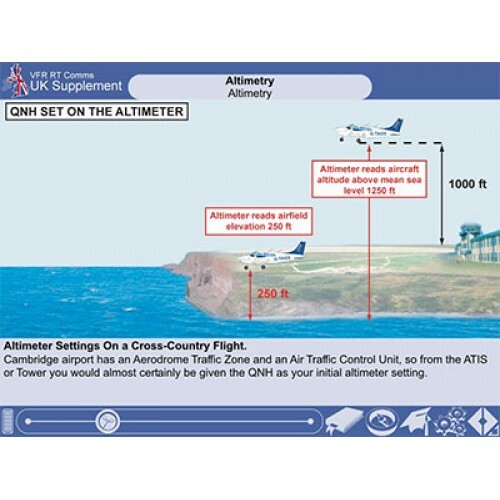 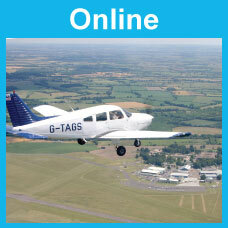 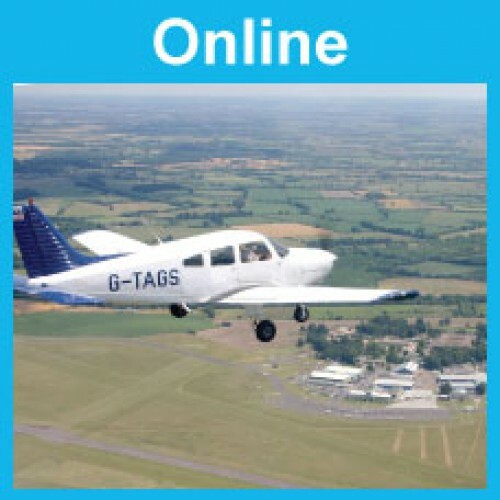 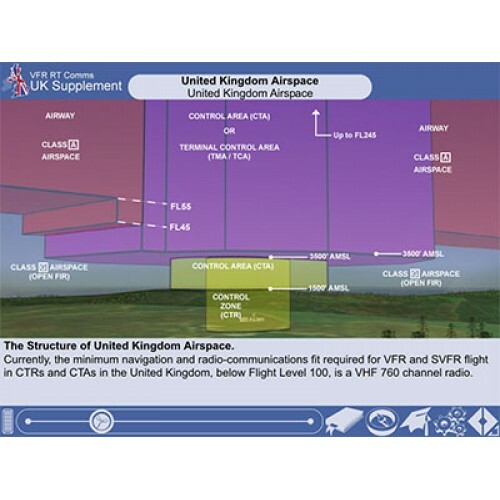 This UK Airspace Supplement, created by CAE Oxford Aviation Academy , is intended to complement the international version of the VFR radiotelephony (RT) tutor. 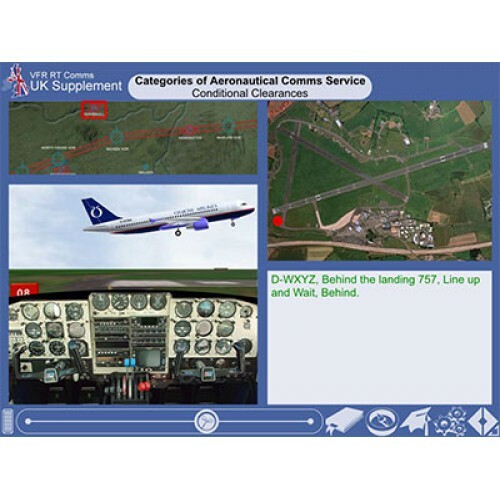 It contains lessons on the differences in UK RT procedures from those of ICAO and is designed for students who do most of their flying in UK airspace. 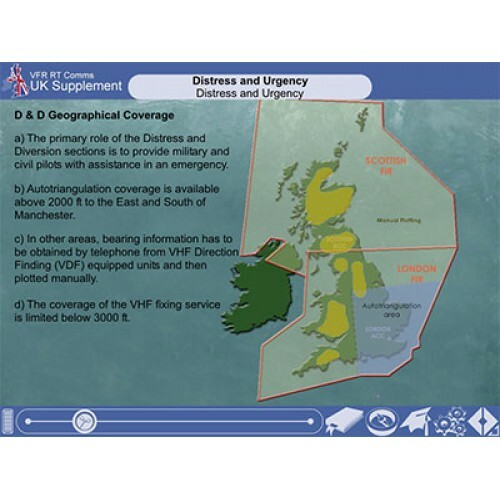 It covers such things as the Lower Airspace Radar Service (LARS), VFR flying in military airspace, the control of aircraft wishing to penetrate danger areas and aspects of the emergency service which are particular to the UK.